Now Serving Downtown Las Vegas! 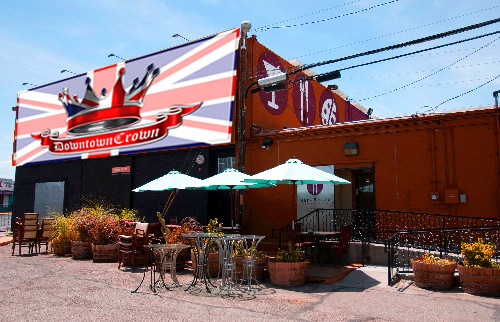 The Downtown Crown was inspired by its sister properties, The Crown and Anchor British Pubs. Your new pub is open 24 hours and evolve over the day from breakfast, through working lunches and after work drinks to dinner and late night cocktails with full menu available. 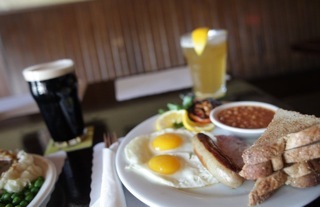 The food and drink menu is inspired by your typical English Pub. 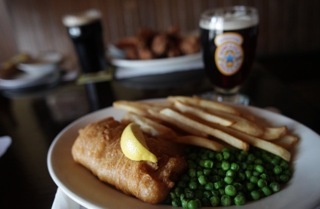 Offering comfort food in a familiar pub setting will be a unique attraction to neighborhood residents, workers, and visitors to the popular downtown area. There is a large patio area that will offer a welcome day and nighttime dining and drinking environment. 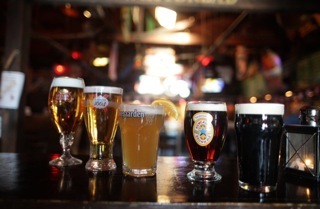 The Pub will take advantage of frequent downtown events as well as hold events of it’s own on the patio, inside the premises, and on the quiet street on one side of the Pub.